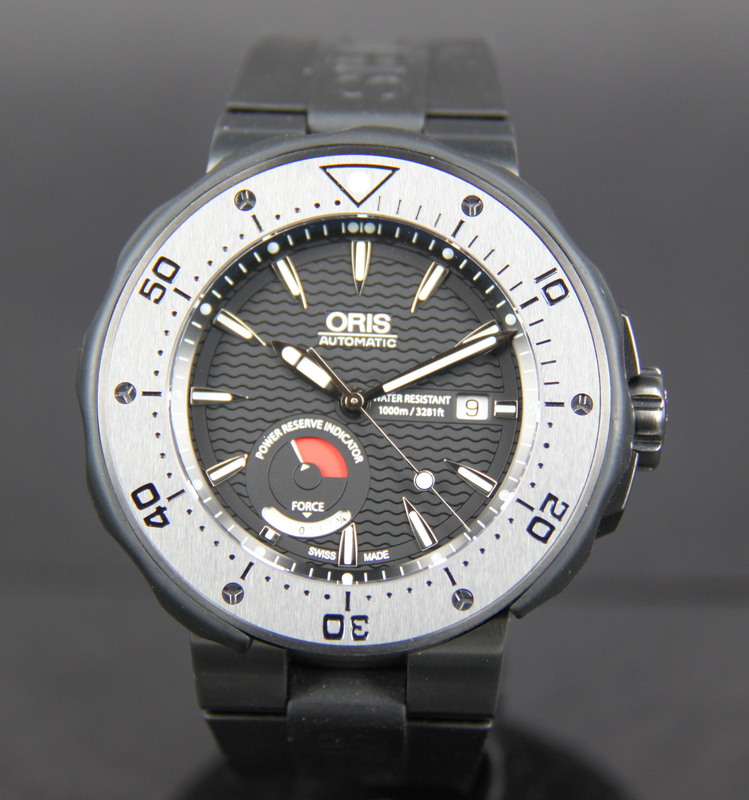 The Oris designers worked with the troops from Italian Special Forces regiment Col Moschin to create an all terrain watch. 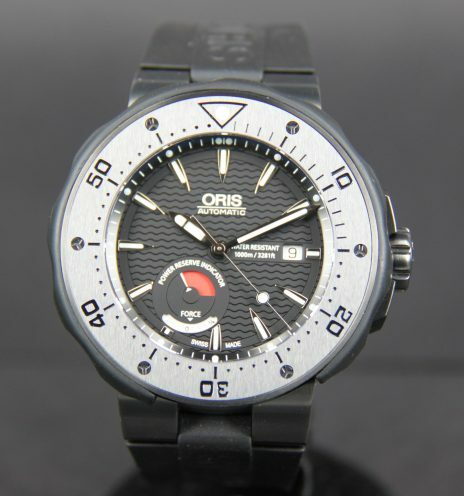 The lightweight, non-reflective, highly water resistant, easily adjustable, comfortable to wear, anti-magnetic Oris Col Moschin Limited Edition is the product of this expert partnership. 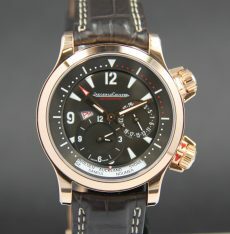 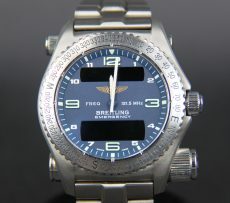 If you’re a man on a mission this is the all elements watch you’ve been waiting for. 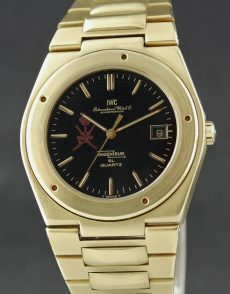 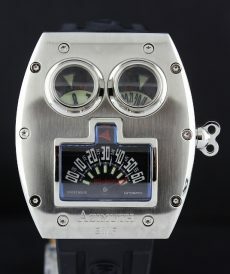 This watch is in near mint condition, with special box and limited edition papers.